Tara grew up in Carver, MA with her Ocean Spray Cranberry growing family and was blessed to spend time in the summer with family on Cape Cod. She enjoys working with her buyers and sellers in making their transactions as smooth as possible. Tara holds her Realtor license and her Real Estate Appraisal Trainee license; along with a degree in Computer Science. 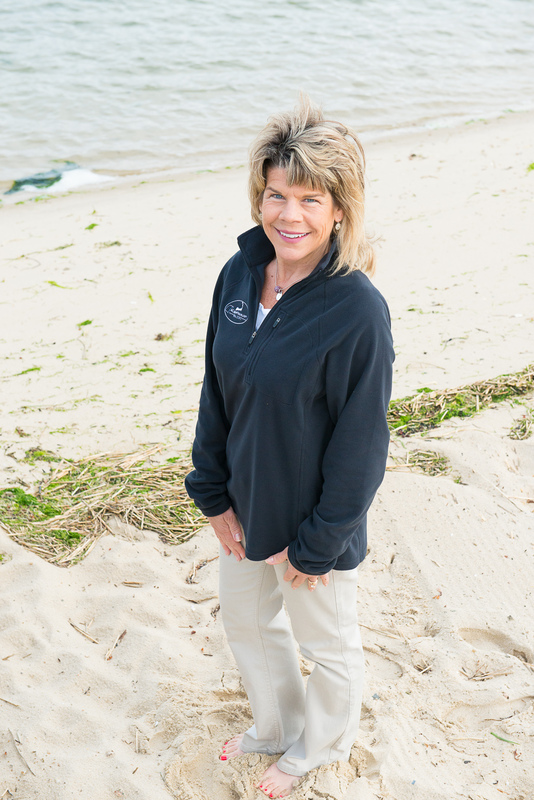 She loves living on Cape Cod with her husband and enjoying the beaches, biking and all the Cape offers. Off season she enjoys the snowmobile trails of Maine. Tara is a member of the Cape & Islands Multiple Listing Service, MLS Property Information Network, National Association of Realtors, and Massachusetts Board of Real Estate Appraisers.